We've recently got back from honeymoon and I realised I never emailed to say thank you so much for playing at our wedding! We didn't get the chance to hear you that much on the day itself as we were so busy with photos, but our guests have all said you were great! My cousin also videoed quite a lot on the day and we have been able to listen to your music through thank. Thank you again! The Bossard Quartet performed at my parents Ruby wedding anniversary and were perfect. On the day they played wonderfully, took last minute requests, and behaved impeccably. I would also like to say that they are highly organised and throughout the booking process you felt as though you were in safe hands. Thank you. Thank you so much for playing so wonderfully at our wedding at Upwaltham Barns. You really created a fantastic atmosphere. Thanks especially for arranging and playing our requests, although some were a little odd! Having "Never Gonna Give You Up" as a "hymn" worked brilliantly, and I'm so glad you could play that for us. Just wanted to say thank you so much for Saturday, the day was absolutely amazing and we are still buzzing! The music was lovely and made the ceremony and the reception. Lots of people commented on how nice it was. 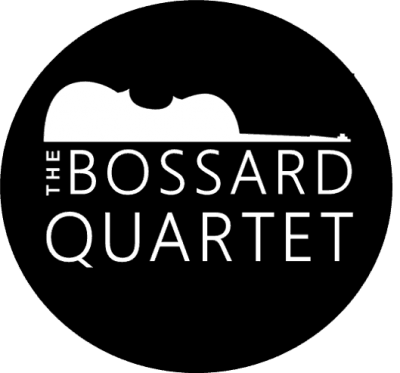 We hired The Bossard Quartet for our wedding ceremony and reception at Farbridge recently. They are indeed a very professional and talented group of musicians and I wouldn't hesitate to recommend them. The music was beautiful and really added to our day. Thank you very much TBQ. From Danielle and Richard Mann. We booked the quartet for our wedding reception and they were fantastic! Turned up on time, set up discreetly and played beautiful music. We couldn't have asked for more. They played requests for our speeches and played every piece we asked for beforehand. Absolutely brilliant! Thank you so much for playing at our Wedding. We had asked for specific songs and we loved the arrangement that you put together. 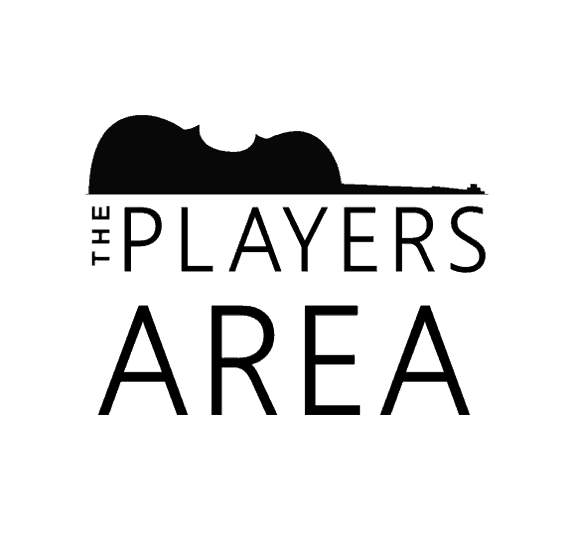 We received many compliments about your playing and we would be happy to recommend you to any one. Thank you ! We we would like to thank you for playing for us at our Summer Party this month. We were very happy that we booked you again this year as you played beautifully from start to finish, it was the perfect atmosphere throughout the evening and a lot of this was certainly down to the wonderful music. Another really great thing is how smooth running and quick your set up was! Thanks again, we would definitely reccommend you. Thank you to Amy and the rest of the quartet for playing at our wedding last weekend. 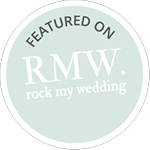 Standing out of the way, before the ceremony started, listening to your beautiful music is one of my most exciting memories - the nerves were rising a little and everything was like a tightly coiled spring. You were brilliant! Many thanks to the quartet for their exquisite professional playing at our son's wedding at the Royal Marines' Museum last Saturday. The music added a real depth to the ceremony itself and was also diverse enough to entertain the guests afterwards. We would thoroughly recommend the Bossard.